The holidays are here, which means my grilling is going into overdrive. As we celebrate the season, food is the one constant that continues to bring us together, and if I’m serving food, you can bet it’s coming off the grill. As a 365 griller, we never stop, but we do adapt. Here are a few essential tools I use to get my holiday grilling on! This time of year, I’m either grilling roasts for special nights or BBQ for the masses. Either way, I want to minimize my trips out the backdoor, so I love to use a Weber iGrill app-connected bluetooth grilling thermometer. The probes allow me to check either multiple pieces of meat, or the meat and grill temperature, all from the warm confines of the kitchen. This thermometer is a necessity. For me, a lack of light is a double edged sword. Not only do I need light to see what I’m grilling, but I also need a lot of light to take pictures and maintain my “grillographer” cred. 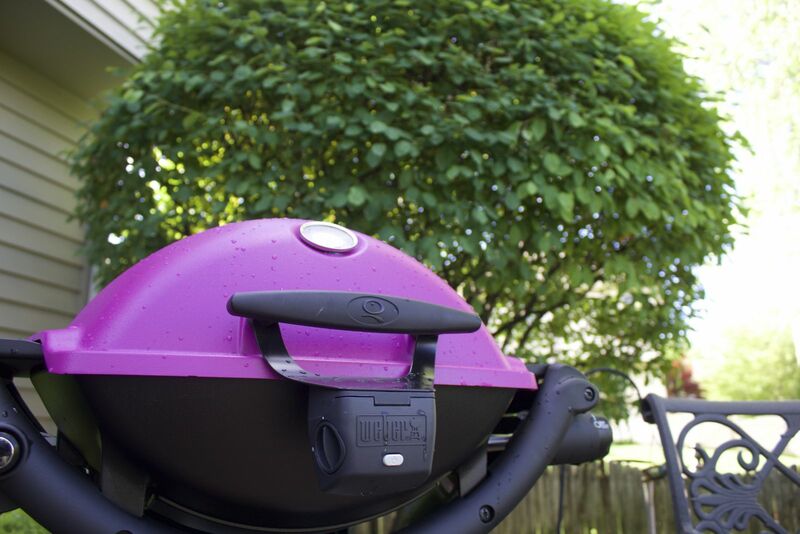 Unless you are slightly off-center like me, chances are you are just worried about seeing your grilled masterpiece, which is why the Grill Out Light is a go-to accessory. It’s already cold outside, so gloves come in handy. 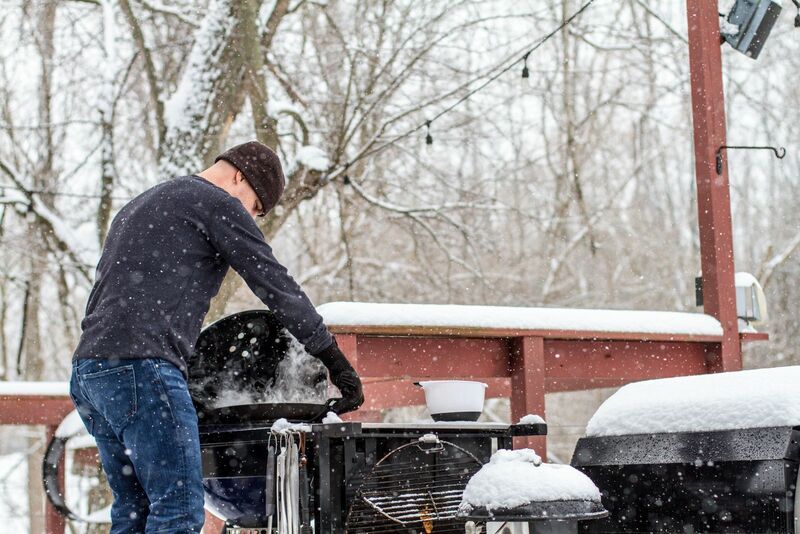 When the gloves not only keep your hands warm but can handle temperatures around the grill, I call it a win-win. For this reason, I have two pairs of Weber Premium BBQ Gloves. A pair is never far away.